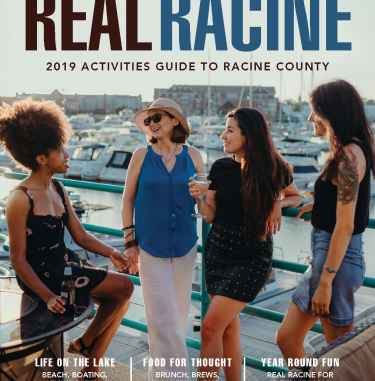 Modine Benstead Observatory is a Racine County hidden gem. 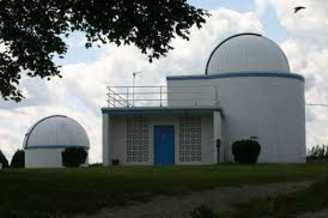 Two telescopes maintained by the Racine Astronomical Society. 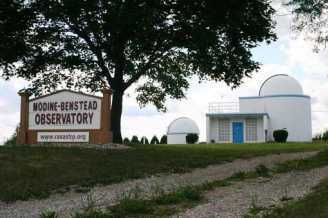 Open to the public for monthly evening star gazing sessions (May through October). Free - donations welcome.